Several of the sites were but back in use however Elizabethtown was not. Forsite acquired the plant and provided the seller with a comprehensive environmental risk transfer solution. 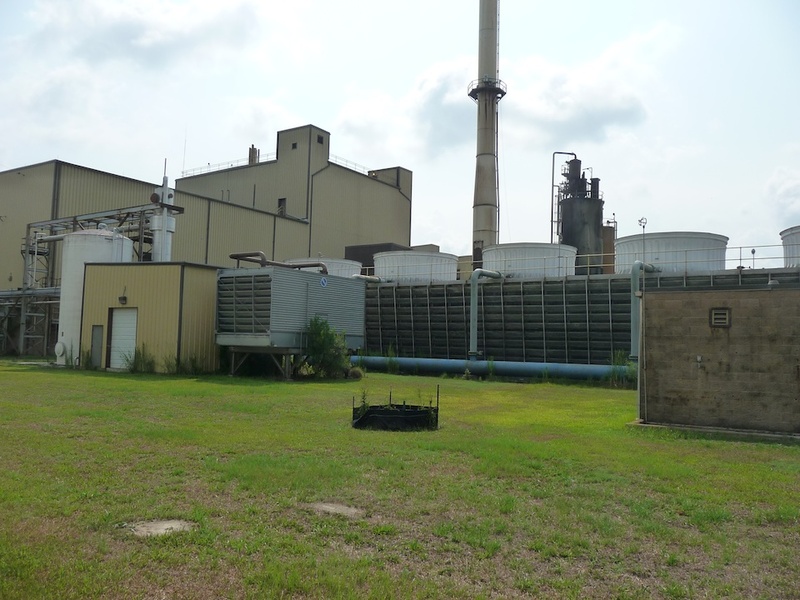 Forsite was able to identify a biomass developer and subsequently sold the facility.